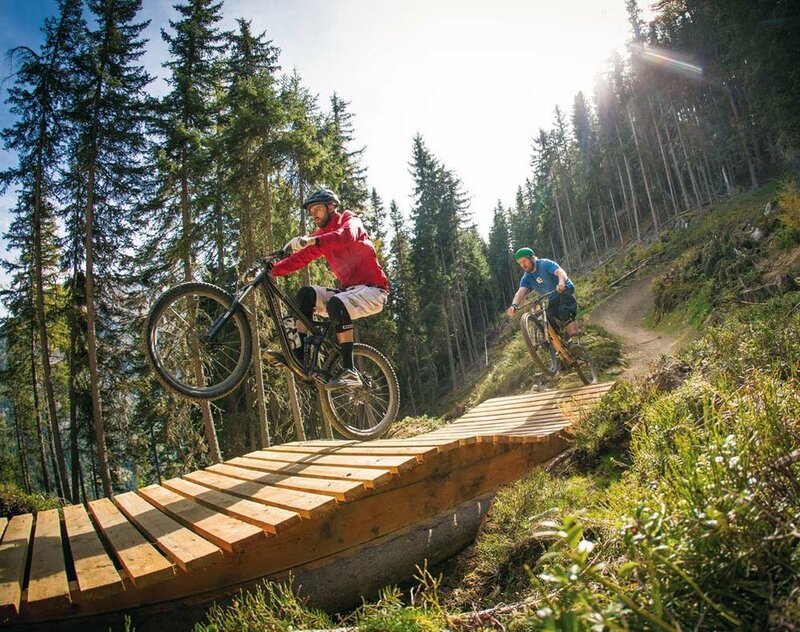 Both locals and guests perfectly know that Sportpension Carinthia is the valley's first address when it comes to mountain biking holidays in Sölden and surroundings. 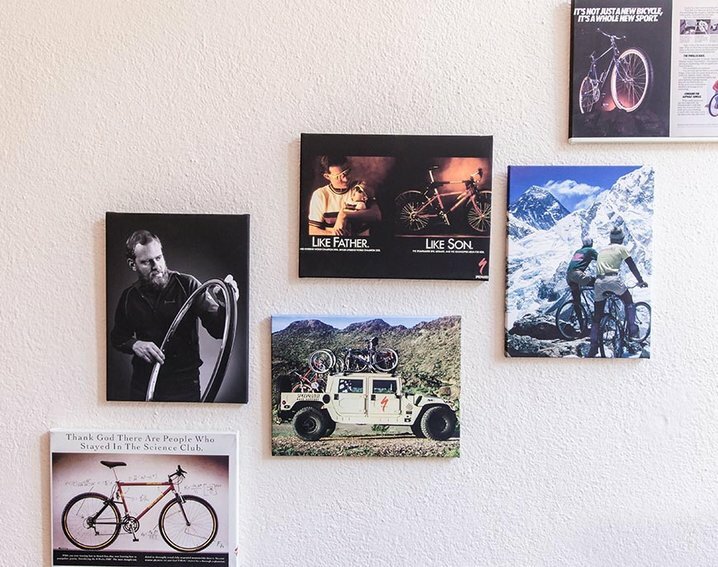 Even Patrick Stoxreiter, the owner and contact person at Sportpension Carinthia, is a passionate mountain bike fan himself, and one of the founding members of Sölden's huge mountain bike scene. 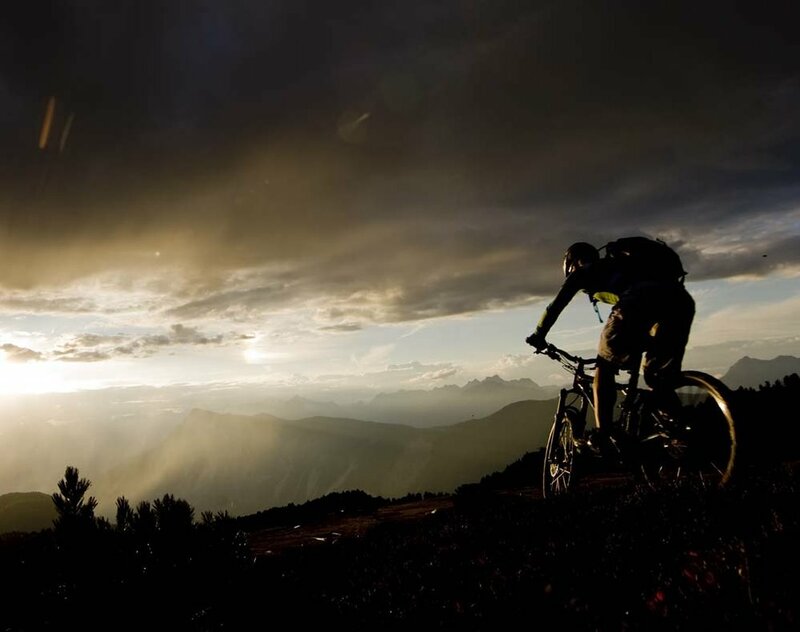 As an ambitious sportsmen and real pioneer, he is collaborating on the development and maintenance of the mountainbike-soelden.com website (in German). Patrick knows everything about high Alpine characteristics, challenging trails and difficulty levels. Don't hesitate to contact him for more detailed advice! Guests at our Sportpension Carinthia can take full advantage of this important know-how. Made to measure route recommendations and top secret insider's information provided by true experts! 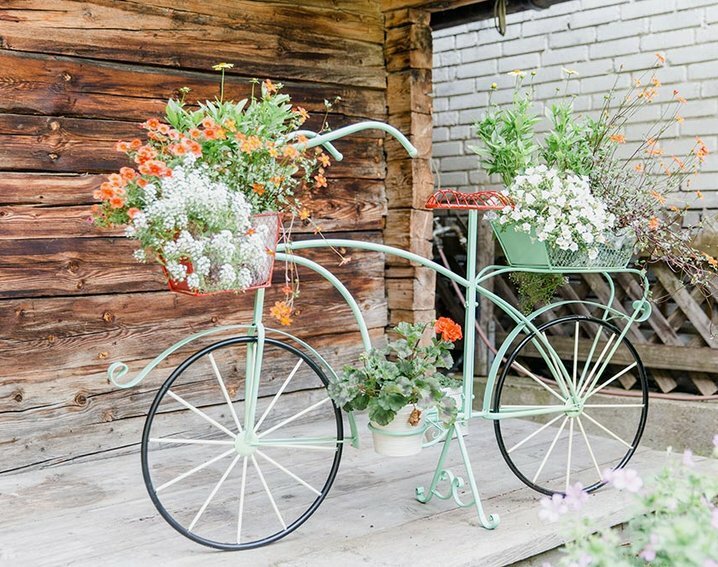 Also check the unrivaled package deals for unforgettable biking holidays. Holders of the Ötztal Premium Card can enjoy even more benefits right at the heart of the unspoilt Ötztal Alps nature paradise.